Some restaurants are renovating and updating to offer new services, such as raw bars, enhanced seating and other amenities for customers. Others are revising their bar programs and menus. Plus, modifications are occurring because of new ownership makeovers and thematic style changes accomplished during remodeling. It’s all about what’s fresh and new! At New Orleans’ most exciting fish and seafood house, GW Fins, owners Gary Wollerman and Chef-Owner Tenney Flynn have made some big changes to their hot, sold-out-nightly, 16-year-old restaurant. “I’m impressed that we’re spending so much money on an improvement that customers will never see,” said Flynn. Over the past month, the restaurant totally revised and refurbished the kitchen space to be more convenient and to provide additional areas for new services. “All of the older equipment has been replaced and we’ve refurbished the walls and ceiling,” he said. “We have also utilized the space that formerly was the restaurant office as part of the kitchen, which is now a hot appetizer station with a newly built hood,” he added. Now that the restaurant’s kitchen renovation is completed, guests can expect some of the freshest, best seafood available anywhere in the U.S., prepared by Flynn, Executive Chef Mike Nelson, and the kitchen’s talented team. Guests will still see some of their familiar favorites, but the menu will always be based on the freshest seasonal ingredients including the latest catch of the day. Tasty appetizers like Barbeque Shrimp and Goat Cheese Grits, Fried Soft Shell Crab, Lobster Dumplings, Jumbo Lump Crab Cake, #1 Bluefin Tuna Tartare, House Cured Salmon Carpaccio, Firecracker Tuna Tacos, Crispy Pork Belly and other delights may change a little, but the usual finfish and shellfish will be available. Other hot items that can often be found on the menu: Wood-grilled Louisiana Pompano with popcorn crawfish, #1 Yellowfin Tuna seared rare with wild mushroom risotto, Wood-grilled Louisiana Grouper, Sautéed American Red Snapper with crawfish etouffee and many other tantalizing dishes. 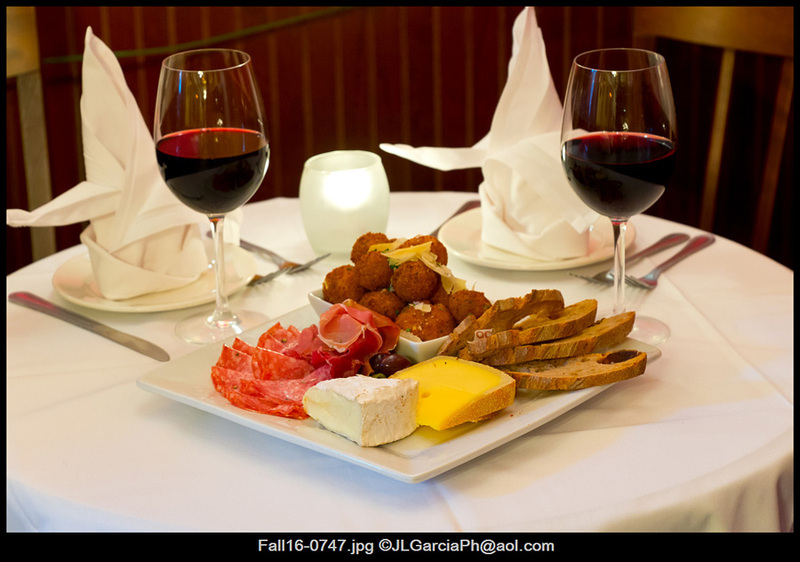 In addition, diners can order center cut filet, pesto gnocchi, pork chops and wood-grilled chicken. Open 7 nights: 5-10 p.m. Sun.-Thurs. and 5-10:30 p.m. Fri.-Sat. As we already know, New Orleanians cherish their traditions and love to share them. Every aspect of life associated with this 300-year-old city and its people is time-tested, proven and appreciated. However, certain situations like “what to eat, and where” are not really set in stone. Like the bayous that surround the town, motion is constant, although sometimes it does not appear so. Trinity restaurant, just opened in the Lower French Quarter, is a perfect example. In New Orleans and Cajun culinary parlance, the Holy Trinity is bell pepper, onion and celery. These are the beloved staples of just about every traditional dish on every menu in town. From the Trinity, the rest of the dish takes shape. And herein lies the core truth about Trinity restaurant: basics are respected, and then creativity comes to the fore. Savor the menu. The root of the dish is apparent and from this Chef Michael Isolani works his magic. Smoked Deviled Eggs are accompanied by horseradish and then topped with Cajun Caviar, which are the eggs of the local and prehistoric Choupique fish. It all makes for a dish you’ve enjoyed many times but this time, this incarnation is not to be missed. Baked Trinity Parmesan on ciabatta, Gazpacho, Gulf Coast Frutti di Mare are all familiar and yet so new. 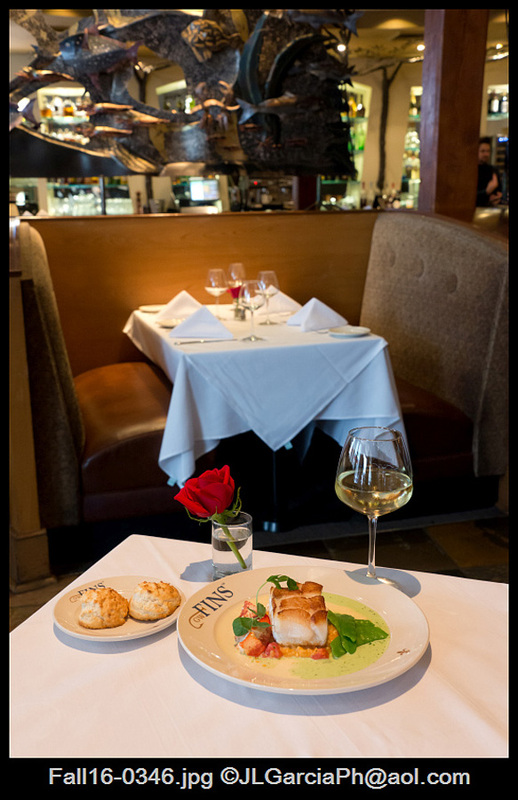 Savor the Seared Snapper, the Grilled Wagyu Strip Loin, or the Roasted Polenta. Then there’s the Braised Pork Shank or Roasted Duck Breast, alongside hush puppies made in duck fat served with green tomato jam. The possibilities are familiar and are newly-original interpretations of traditional dishes. General Manager William Davis has assembled an experienced team on both sides of the house, willing to move old standards just a bit into another expression. Trinity is the true reflection of its community. Constant and changing. Open every day at 6 p.m. until 10 p.m. The French Quarter’s Dis & Dem hasn’t been opened more than a few months and doesn’t even have a sign up, but Quarterites and visitors alike are finding their way in droves to this casual, hip, kind’a quirky fun-and-food-loving eatery. The main attraction is the burgers and sliders. Plus, a chandeliered, super-cool jazz bar, Rue St. Louis, fronts the charming old structure that houses both businesses – which – as info – is the name on the the sign above the venue’s address. Rue St. Louis leased the building initially as a jazz bar and event space, but early on, decided to invite good friends in the food biz to open a café or other casual eatery within their walls. Enter Dis & Dem partners Joe “Kiss” Villella, Skip Murray and Michael Partito. Plus, Dis & Dem also has become the caterers for Rue St. Louis’ parties and other events—so it’s one big happy family with lots of fun for guests! Dis & Dem partner and general manager, Villella, was looking for another outpost away from their Mid-City location, and what could be better than a French Quarter spot! “People come in and often order a drink at the bar and then check us out in the rear of the building, which has a totally different vibe than Rue St. Louis,” he said. “It’s like going from one world to the next. “The joint’s wild blue and watermelon pink walls, strings of colored lights, brightly hued flags, and staff members’ Hawaiian garb are in deep contrast to the genteel décor at Rue St. Louis,” Villella added. The menu offers half-pound and quarter-pound burgers with a house-made glaze, dressed, in a sweet sourdough onion bun with house-made pickles. 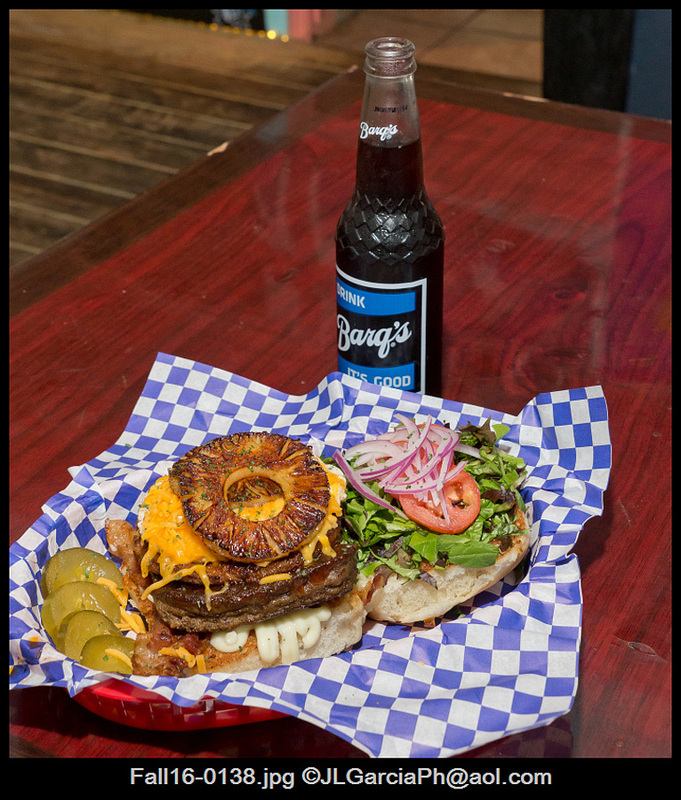 The Dis & Den burger is grilled, glazed and topped with a hot patty and cheese. There’s also the Chili Cheeseburger; Borche Burger with a fried egg added; Veggie Burger; and Hawaii 5-0 Burger with hot patty, fried egg, bacon, grilled pineapple and cheese; a pulled pork with grilled pineapple; and a fish sandwich dressed with homemade tartar sauce. Sliders include a chicken sandwich with house-made buffalo sauce, a burger BLT and others. Although Villella didn’t originally realize the eatery would also wind up as caterers for their hosts’ business, he is having a good time coming up with a menu and gaining clients. Open daily 11 a.m.-2 a.m.
Once the French Quarter’s most hidden gem, the word is out: Irene’s Cuisine has emerged over the years as one of the Quarter’s most adored and divine dining spots. 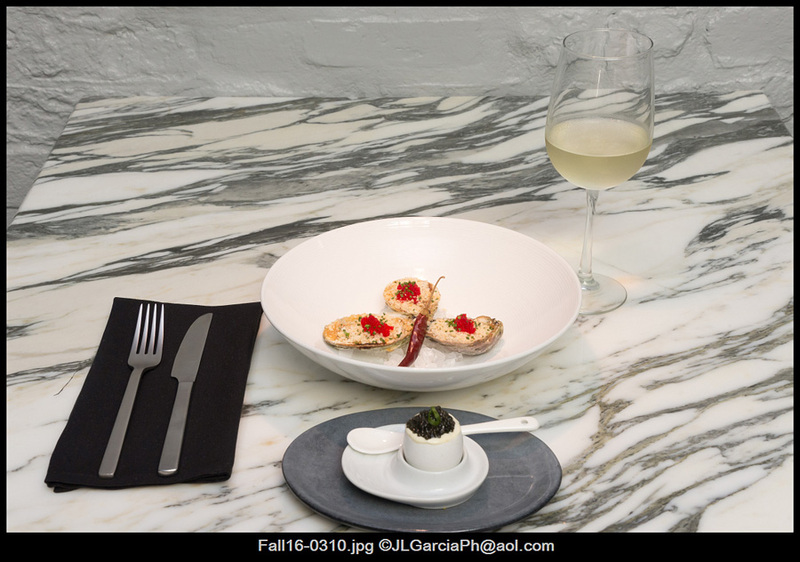 Call it decadent, sophisticated, earthy, intimate and vibrant—and call it early for reservations! On evenings, hopefuls form a line waiting outside for Irene’s doors to open. Once inside and the first guests are seated, others are led to the bar, a room with a spirited atmosphere and live music. Everyone’s lifting a glass and having fun; however, the anticipation waiting for a party’s name to be called is palpable! Since the restaurant opened nearly 25 years ago, with just a whisper among French Quarter residents, who wanted to keep it “their own,” Irene’s has been in such demand that it has expanded little by little over the years, but the demand continues to grow. There are good reasons for this. Owner-Chef Irene DiPietro, who came to New Orleans from her native Sicily as a child, and her family have been in the restaurant business for many years, owning a number of eateries throughout the city. Plus, Irene’s son, the fabulous Chef Nicholas Scalco, is on board as chef de cuisine. What a combo! The menu? OMG! The food is deliriously delicious—local seafood, Creole Italian and Provence–inspired cuisine come to mind, and most of the dishes have been on the menu for more than two decades. But wait! Although there are specialty creations based on seasonal products offered daily, something new is happening. Irene’s aficionados take note: Chef Nicholas has created a fantastic antipasto plate with smoked and cured meats, cheeses including a mild gorgonzola, Sicilian eggplant caponata, marinated olive medley, fried and stuffed olives Ascolane, risotto fritters and toasted ciabatta. In addition, on Wednesday evenings, a new special has been added, Potato Gnocchi and Lamb Bolognese with Reggiano Parmigiano. Back to the regular menu, appetizers include Oysters Irene, Crabmeat Gratin, Mussels Marinara, Escargot aux Champignons, Meatballs Marinara, salads, soup and more. Among the entrees offered are San Francisco-Style Cioppino, Soft-Shell Crab Pappardelle, Fish Meunière Amandine, Veal Marsala, Lasagna Bolognese, Chicken Rosemarino, Duck St. Philip, Lamb a ‘la Provence and others. In addition, the prices are quite reasonable, so if there’s a wait, it will surely be worth it in more ways than one. Open Mon.-Sat. 5:30 p.m.-10:30 p.m. Closed on major holidays.